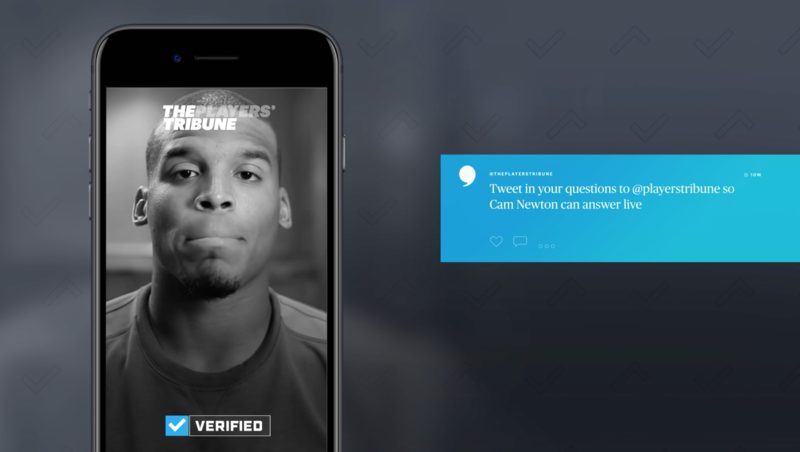 A reimagined press conference for the digital/social age, connecting fans and athletes directly. 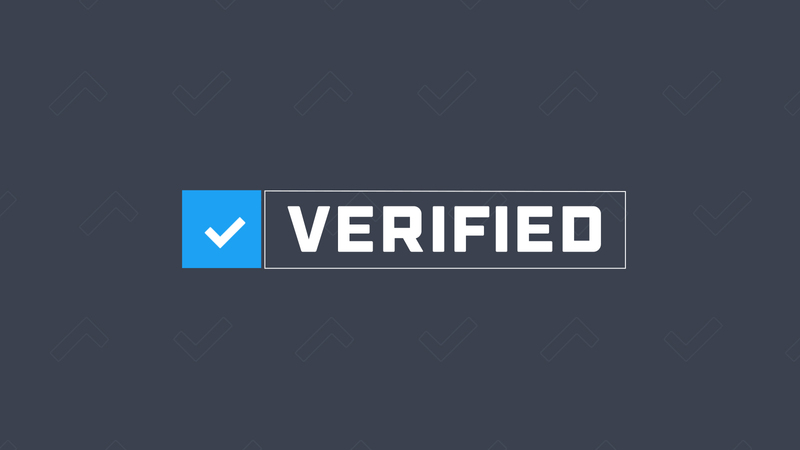 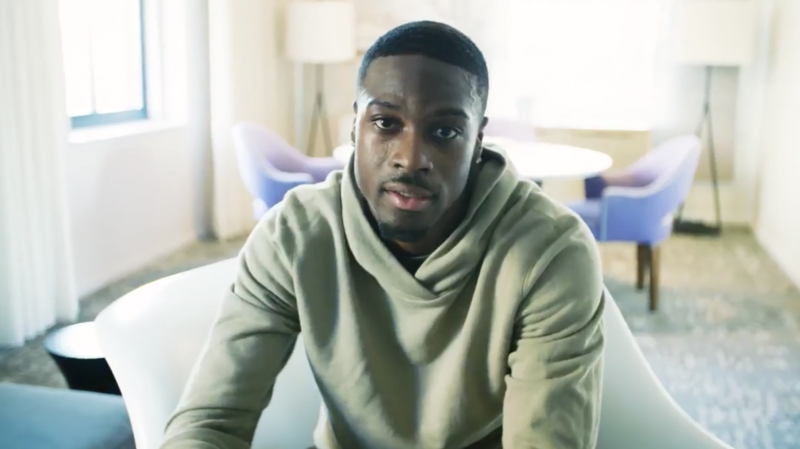 Verified will provide a modern refresh for the dated press conference format, giving athletes a platform they embrace and fans a place to connect directly with their favorite players. 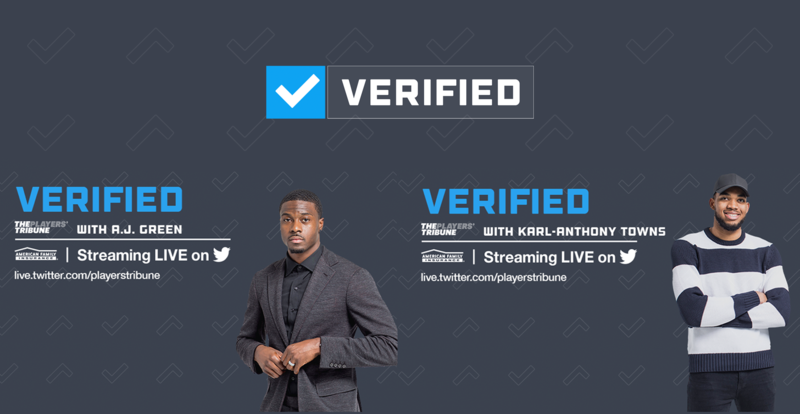 Verified will be fueled by fan questions submitted using the TPT Twitter handle during the game as well as live throughout the Verified stream, giving the interaction a fresh look and feel and energizing fans and athletes alike. 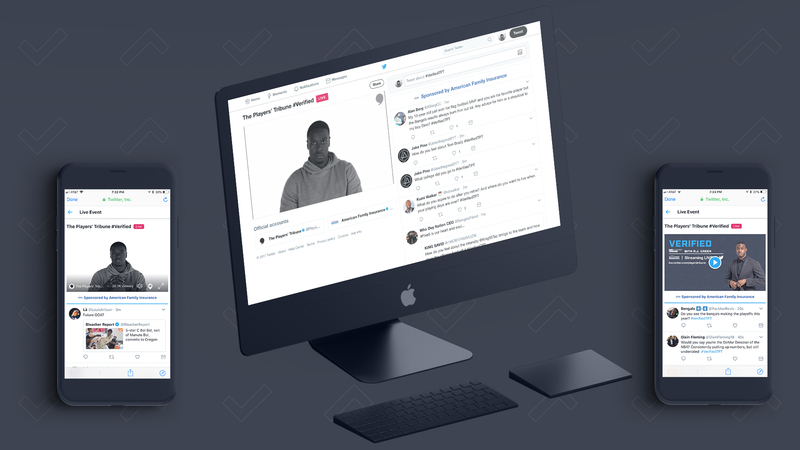 Exclusivity and timeliness is the key, with our in-season featured athletes saving their insight, reactions and timely takes for this forum. 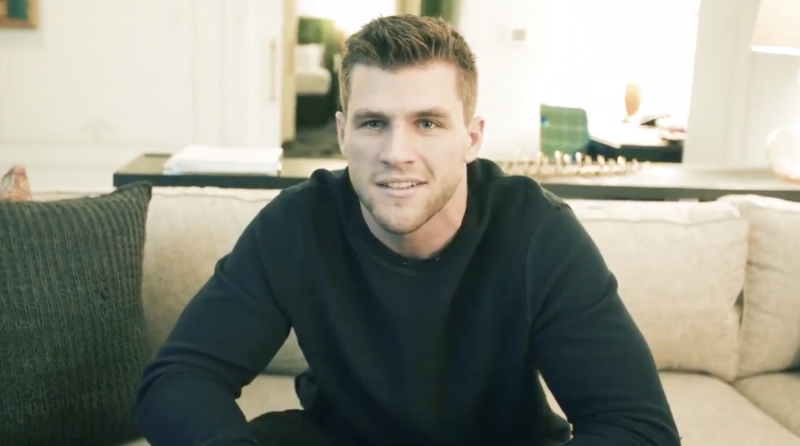 The Q+A format will be broken up with short pre-produced segments featuring our subject and his/her teammates behind the scenes.